A robot house makes a fool of herself. About 7,500 words or a 40 minute read. Honestly, if I didn't like robots, and robot-point-of-view so much, I'd give it three stars. I see some of the other reviewers found it funny, but it just seemed rather awkward to me. It doesn't make any sense to me why the automated house's supervisor would give it such dreadful advice. Honestly I found it rather sad, as now that automated house has pretty much signed its death warrant. 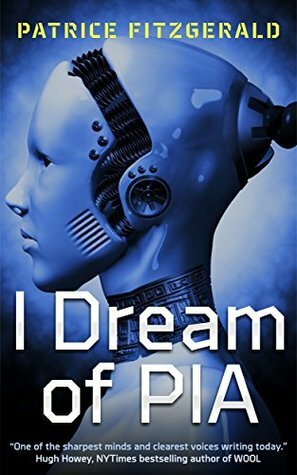 Sign into Goodreads to see if any of your friends have read I Dream of PIA.